THAT L.A. IT GIRL: Gourmet Gifter Review! 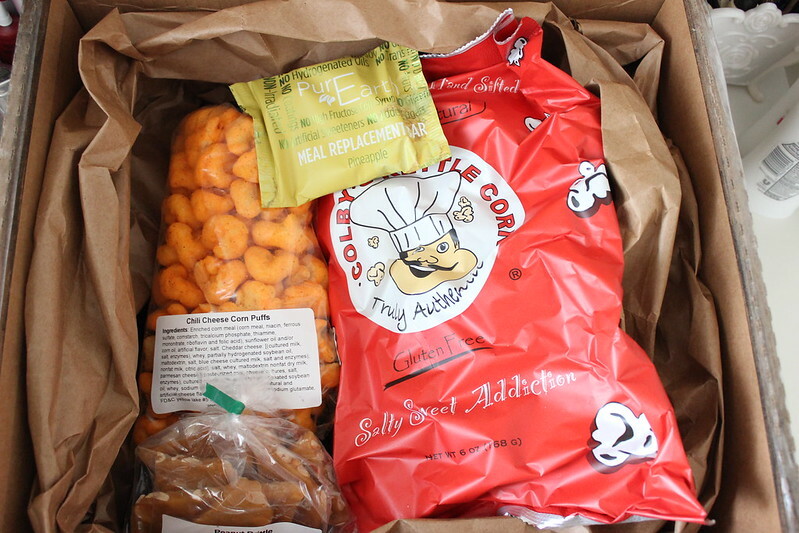 Hey guys, so in case you were wondering, yes I do on occasion write about food, though not often, because I usually don't document any of the food that I personally eat (it's probably because when I don't eat I get hangry [hungry+angry]) So when GourmetGifter sent me some items to try out, I couldn't wait to just open up most of the items and have a go at them! And seriously I cannot stress how good their products are. So here it goes: Their Chili Cheese Corn Puffs were like a serious delight in my mouth! When I had first touched the product, I was like why are they so squishy? But after I opened the package, and then put one in my mouth I realized that these are mostly for melting in your mouth. 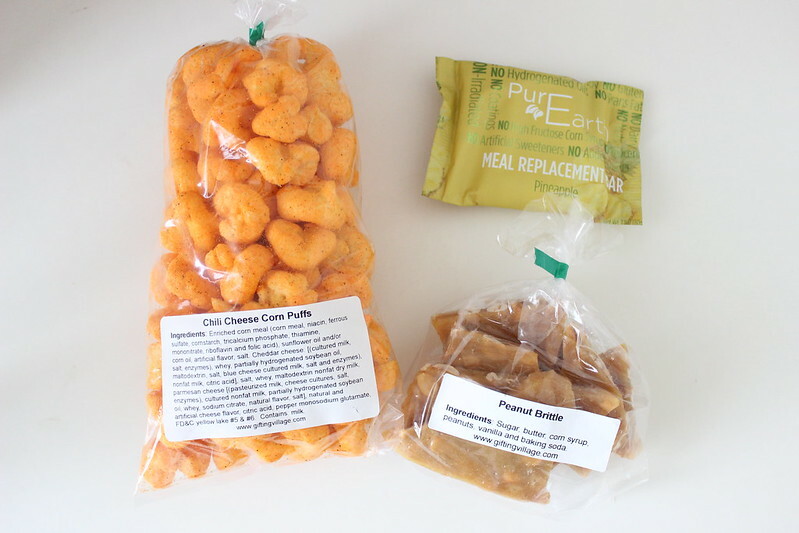 Unlike cheetos which you need to chew, these ones are meltable! I had given the peanut brittle to my dad, because he likes peanuts more than me, and he said that they were good as well! I had a small piece, and it does have real peanuts in it. Warning, do not chew on these as well! Make sure you break off a small piece, put it in your mouth and just let it melt. 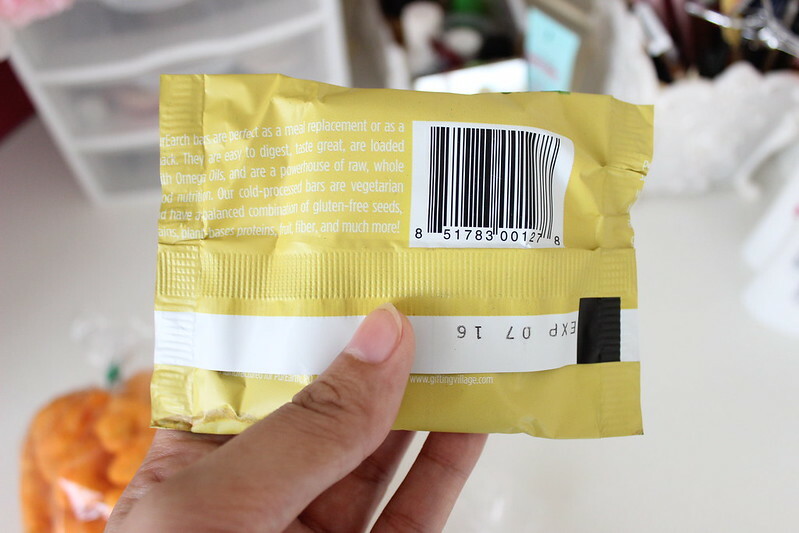 I gave this meal replacement bar to the guy I'm seeing, because he usually ends up not eating anything during the daytime. I know wtf right? Anyway, since he doesn't eat that much, I thought maybe this would help him out with his eating habits. 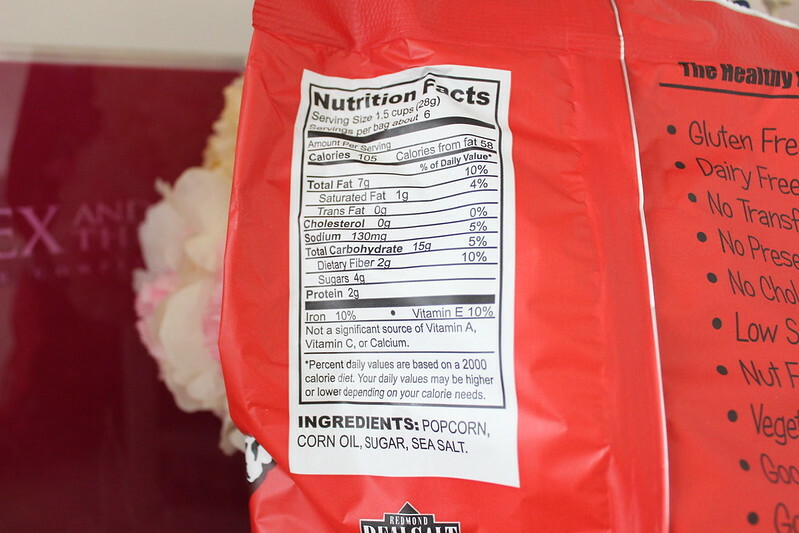 In case you guys didn't already know, sometimes I like a little bit of popcorn with my movies, and I LOVED LOVED LOVED this kettle corn! It was a serious delight in my mouth, especially for those of you who like to just roll up and netflix, amazon prime, or hulu plus, your nights! We actually did just that, we sat down and watched Anthony Bourdain on netflix, while eating this sweet and savory popcorn. I liked how they are super upfront with what's in their product. There's no added artificial ingredients in here whatsoever! And can you believe that a cup and a half is only 105 calories? If that's not a win win I don't know what is. By the way in case you guys were wondering, I don't calorie count often. Only when I'm truly bored, do I calorie count. So the guy I am seeing told me that the famous tennis players Novak Djokovic is allergic to gluten, and to that, I say to him, you need to try this out! 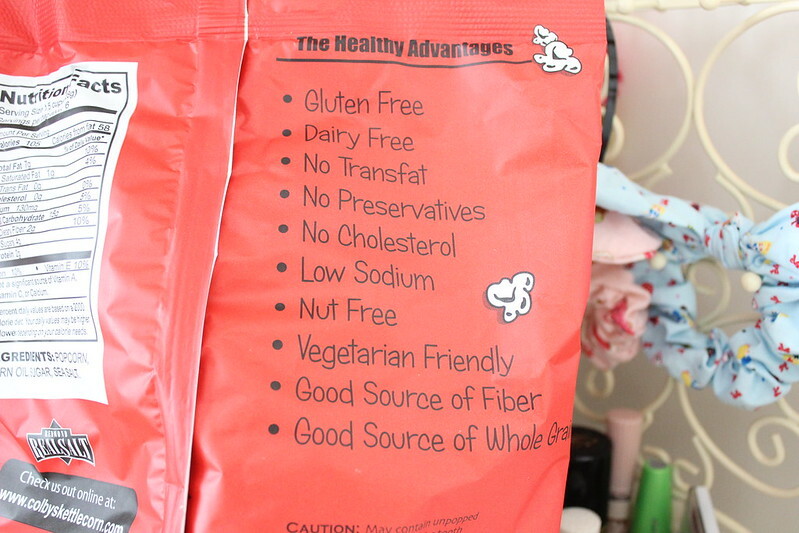 Because it's gluten free, dairy free (to the bae who is lactose and intolerant), and a whole lot of other things that this popcorn doesn't have! They offer other amazingly delightful foods as well! 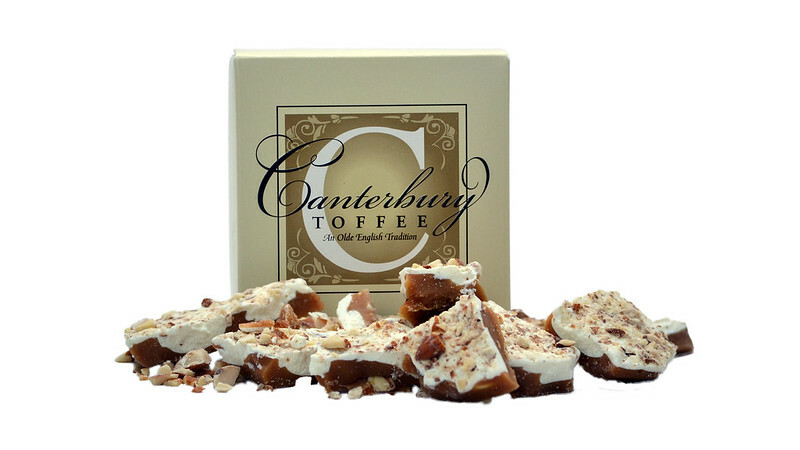 Check out their Canterbury toffee! 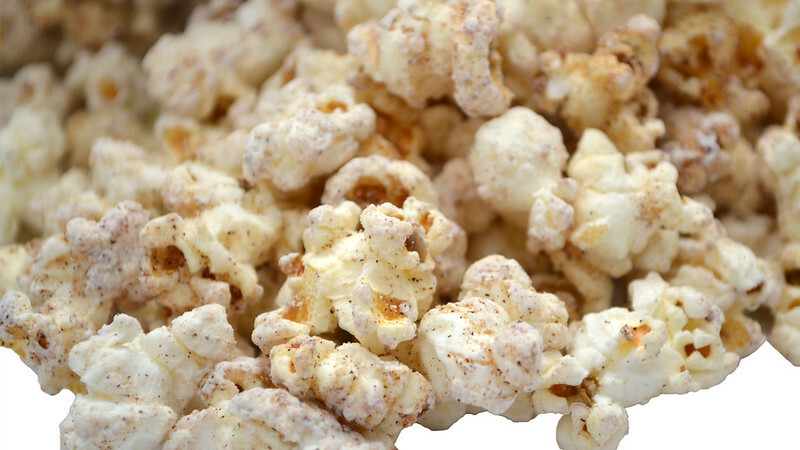 Another type of savory herb popcorn! 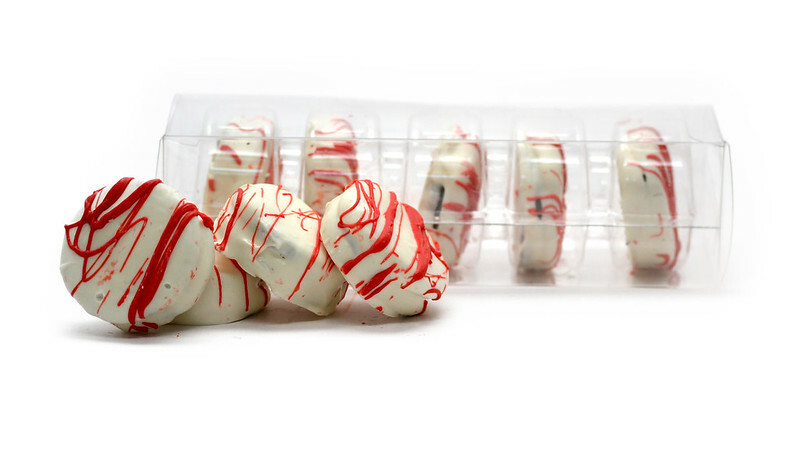 White chocolate dipped oreos! If this isn't heaven, I don't know what is! GourmetGifter is only available to ship within the lower 48 states, as of right now. So if you are living in the USA, excluding Alaska, and Hawaii, I would totally recommend that you check out GourmetGifter! 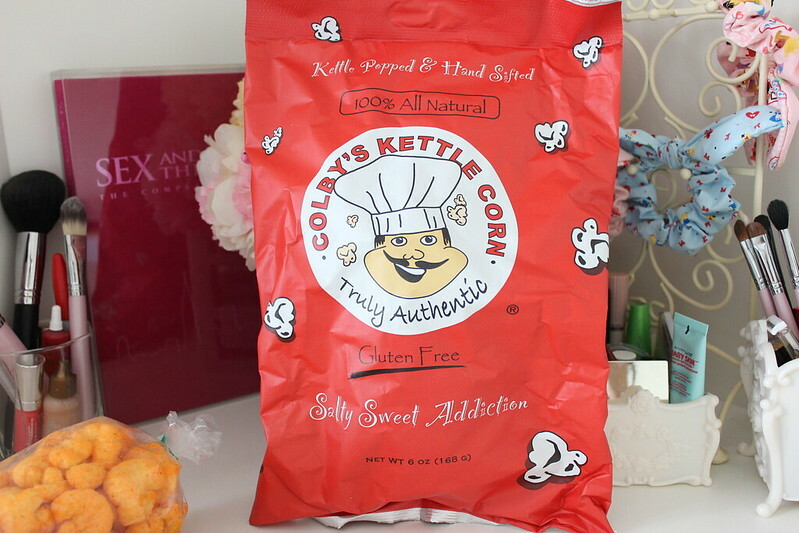 When any new customer places their first time order of at least $30, they will receive 3 Large bags of Colby's Kettle Corn ($12 value) for FREE! Use promo code FIRSTORDER at checkout. This offer expires on August 31st!